Exhibit your winning photograph for one month at ViewPoint Gallery. Entry fee: $20 US per 3 images before March 15. $25 US per 3 images after March 15. Multiple entries allowed. Announcing ViewPoint Gallery's seventh international juried call for submissions. 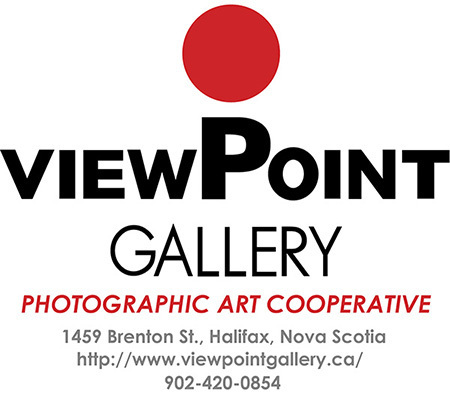 This is an opportunity to exhibit your work for one month at ViewPoint Gallery, the only gallery in Halifax devoted to inspiring, engaging, educating & promoting the art of photography. The competition is open to all subject matter from photographers located anywhere worldwide. 12 winning images will be selected from the digital entries. One winner will be exhibited monthly. These winning images will be professionally printed, framed, exhibited and offered for sale by ViewPoint Gallery starting in June, 2019. In addition, winners will have their work promoted on Viewpoint's website, newsletter and Facebook page. The photographers retain copyright of submitted images. Winning entrants agree to give ViewPoint Gallery permission to print and exhibit the work and to use the submitted images in publicity and media promotion.